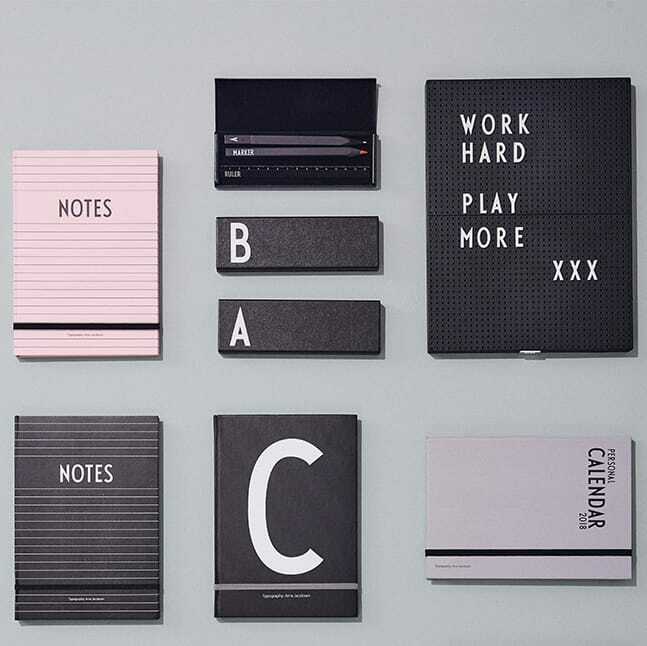 The personal notebook by Design Letters is perfect for writing down ideas, thoughts and notes. What’s more, it features a cool monochrome design: the large letter (A–Z) on the black cover is adorned with the timeless typeface Arne Jacobsen designed for Aarhus City Hall in 1937. Also, the page numbers are typed with the same elegant typeface. 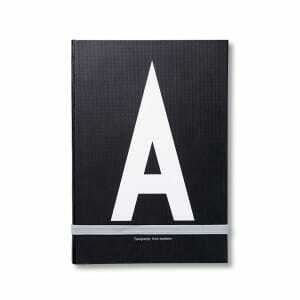 Choose the notebook by your own initials (A–Z) or gift it to a loved one in need of cool monochrome stationery.